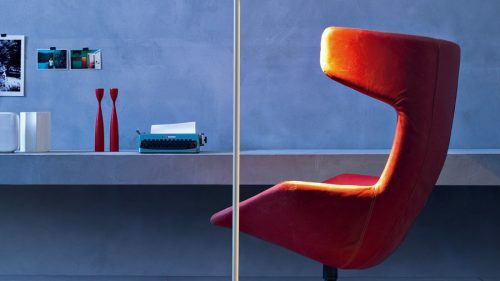 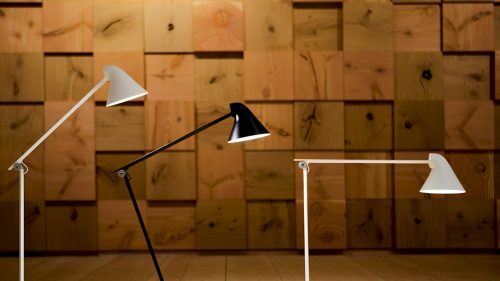 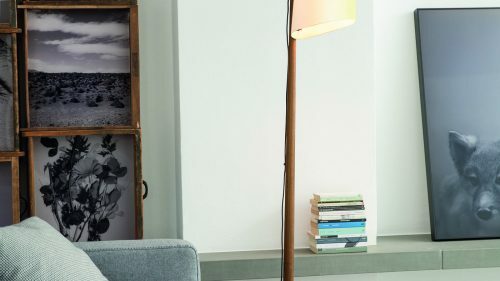 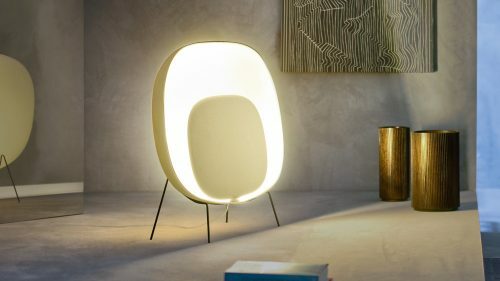 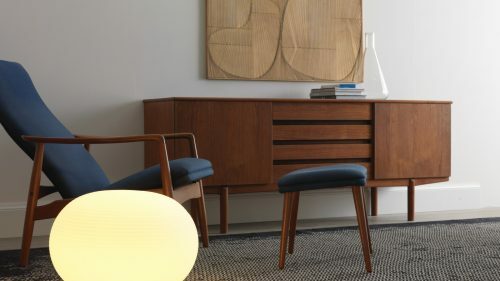 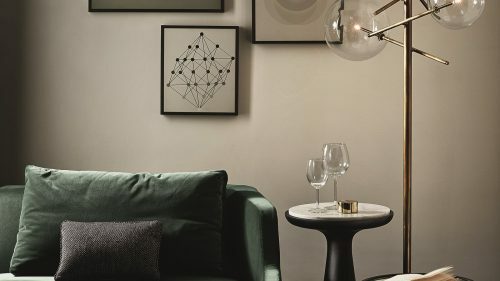 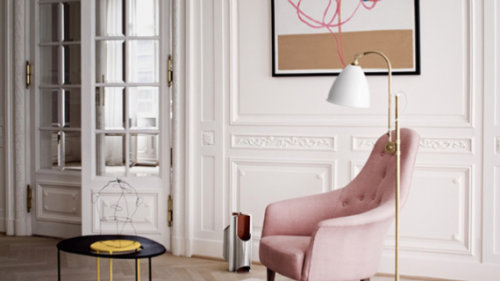 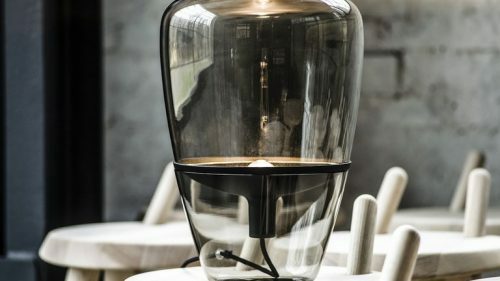 Floor lamps are one of the most recurrent and effective solutions when it comes to achieving quality ambient lighting in any room of the house, especially the living room, but not only that. 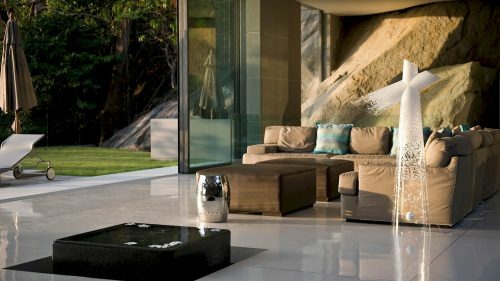 They constitute an essential and defining element of home design projects. 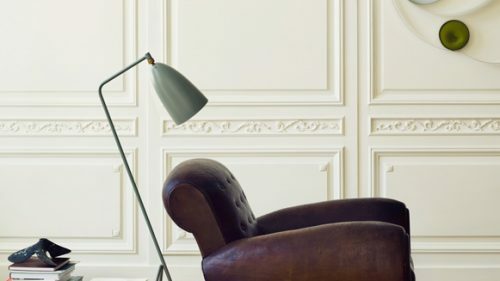 A successful choice of these decorative elements and their combination with the rest of the wall sconces of the house make possible a perfect lighting both for its functionality and its aesthetics. 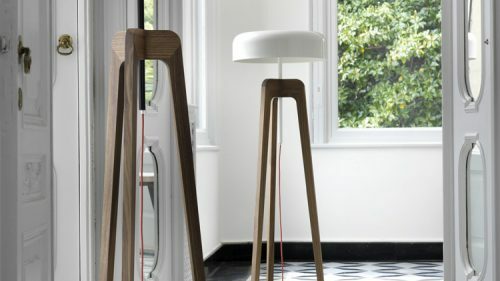 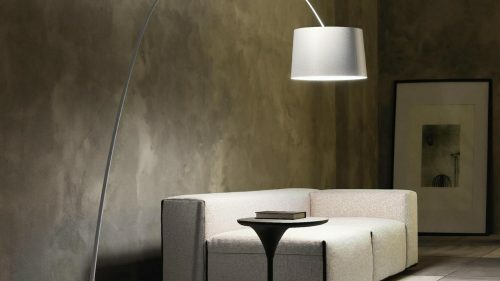 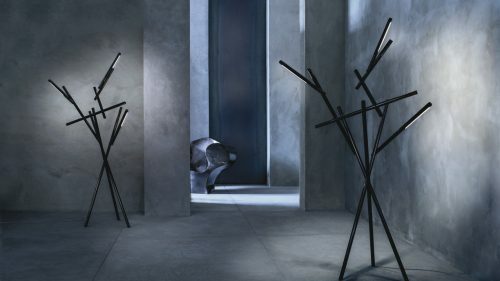 At BANNI- Elegant Home, as experts in decoration and interior design, we are aware of this leading role of modern floor lamps and we grant them a unique space in our catalog of quality solutions for interior and exterior design. 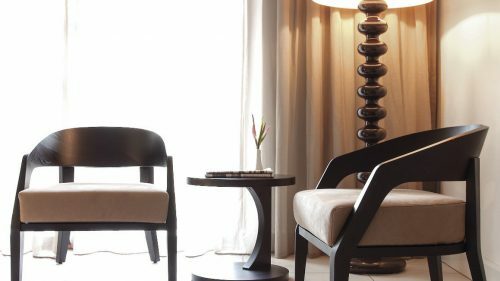 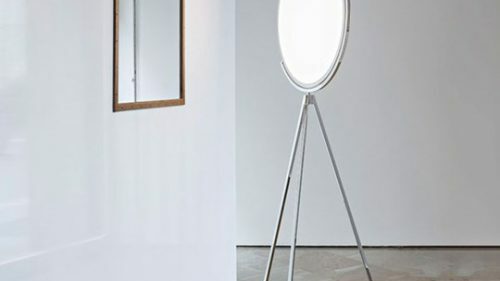 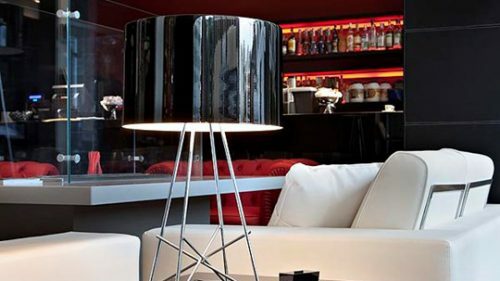 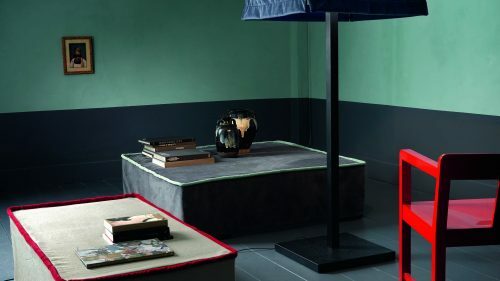 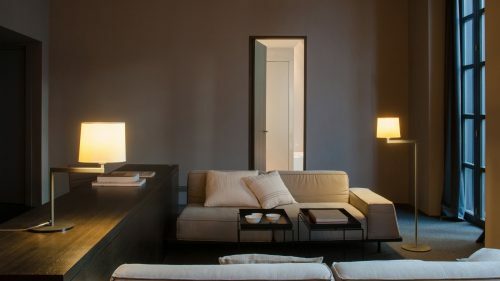 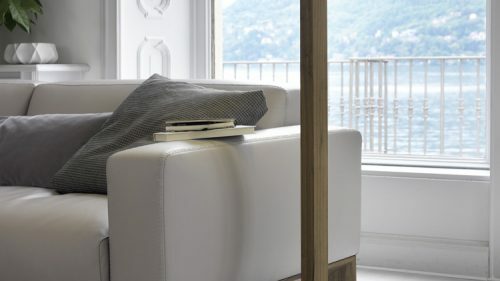 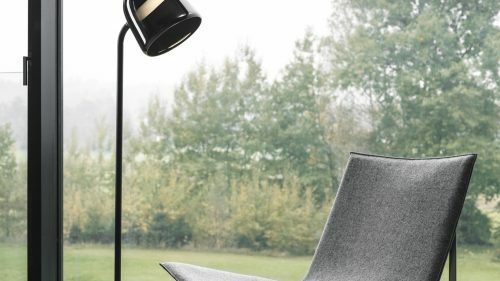 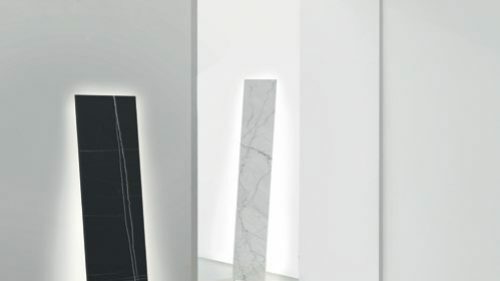 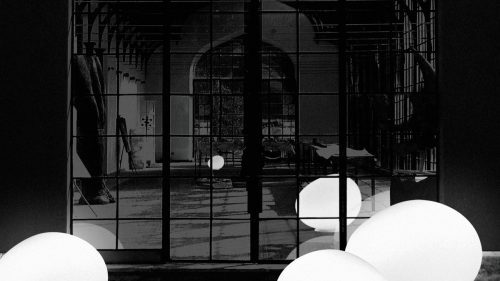 We work hand in hand with the best international manufacturers, putting at your disposal all kinds of floor lamps, from wide screen to flexible support and also Italian design. 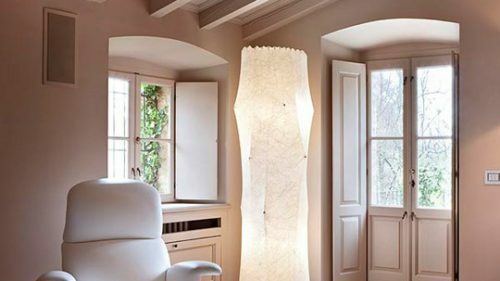 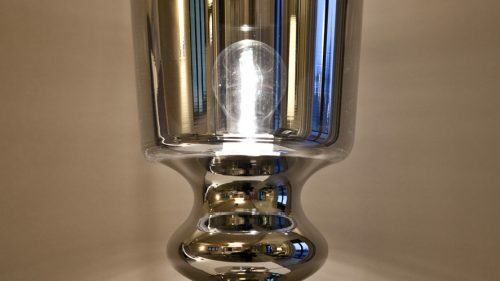 If you want your lighting to bring a distinctive value to the personality of your home, but you do not know where to start the changes, leave it to the BANNI experts. 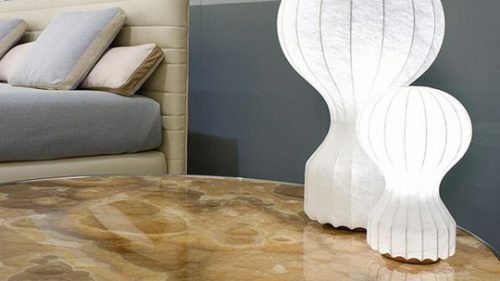 In BANNI we work in an integral way the projects, from the beginning to beyond the sale, so that the decoration solutions adapt perfectly to your needs and demands.